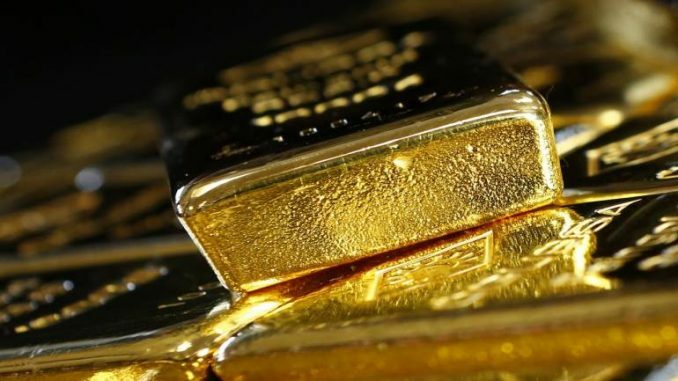 Gold is highly sensitive to lower interest rates which reduce the opportunity cost of holding the non-yielding bullion, while pressuring the U.S. currency. The U.Sw doller index that tracks the greenback against a basket of other currencies slipped 0.1% at 94.718 on Thursday afternoon in Asia. Investors also waited for further news on the Sino-U.S. trade talks, after China’s Commerce Ministry said in a statement on Thursday that discussions with the U.S. this week were “extensive and detailed,” and that both sides agreed to continue to keep in close contact.